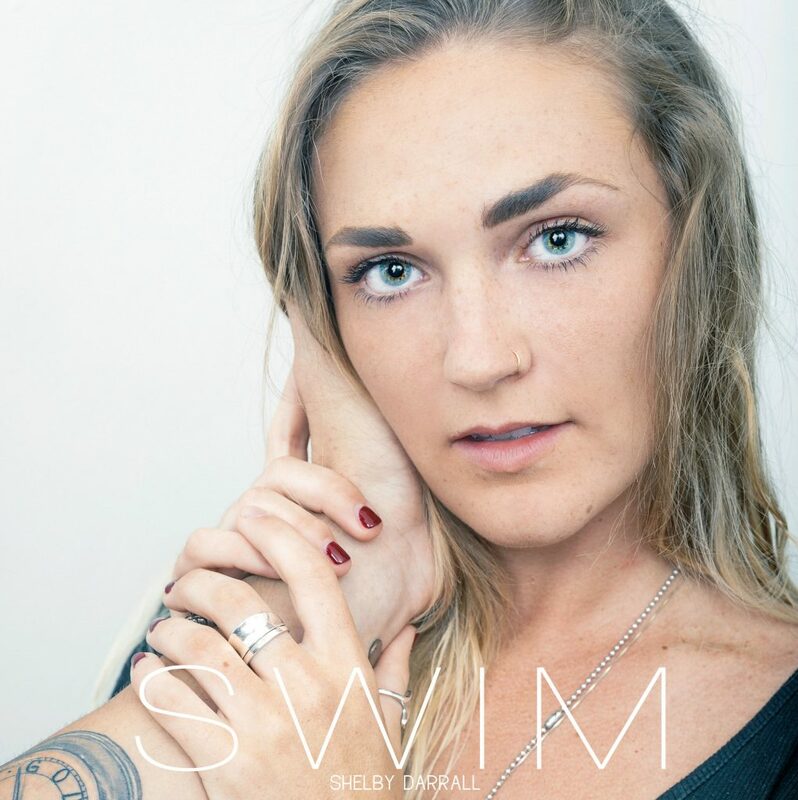 Shelby Darrall’s new song “Swim,” released Friday via Lost Harbor Music, confronts the complexities of relationships, specifically from a young person’s perspective. The lyrics feel honest and fresh, while the sparseness of the first verse adds emotional gravitas. As the song progresses, the production – as well as Darrall’s soaring vocals – becomes more layered, and the track culminates with the pained lyrics of the bridge (“I tread that water and you make it harder on me / I tread that water and you’re pulling me under baby“). Overall, it’s a solid pop-country hybrid that tackles the back-and-forth of unsteady relationships and could easily be slipped into regular radio rotation. Key Lyrics: I don’t really wanna see you hurt like that / This is what I do / I run away then I want you back / Don’t know how to lose. Keep up with Shelby Darrall via Instagram, Facebook, and Soundcloud, and stream on Spotify below.